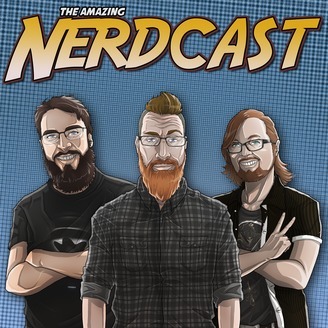 The podcast about comic books, movies, pop culture, and nerds. Each week the nerds take a look at current releases, titles and collected trades and give updates on pop culture news. Comic book fans talk about their favorite characters, story arcs, and the comic multiverse. 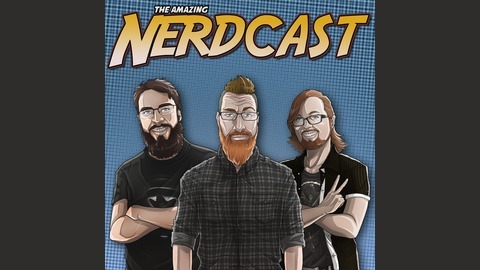 If you're looking for the best comic book stories then look no further than The Amazing Nerdcast. Jason, Kyle, and Joe are back! This month we cover Wonder Woman, Guardians of the Galaxy: Vol 2, and Spider-Man: Homecoming. We also discuss current comics including Black Bolt, Snotgirl, and The Old Guard.